Hello! We’re Lucas and Sarah. We are a wonderful mix of opposites; we love travel but are homebodies, one is an introvert the other is an extrovert but the one thing we have in common is we love Jesus and want to give Him glory as we walk through life together. Most people wouldn’t think two newlyweds would see adoption as their first choice for starting a family but for us it’s the right choice! We have a deep burden in our hearts for children who need a family to call their own. We believe we are that family and our child has been born in our hearts. 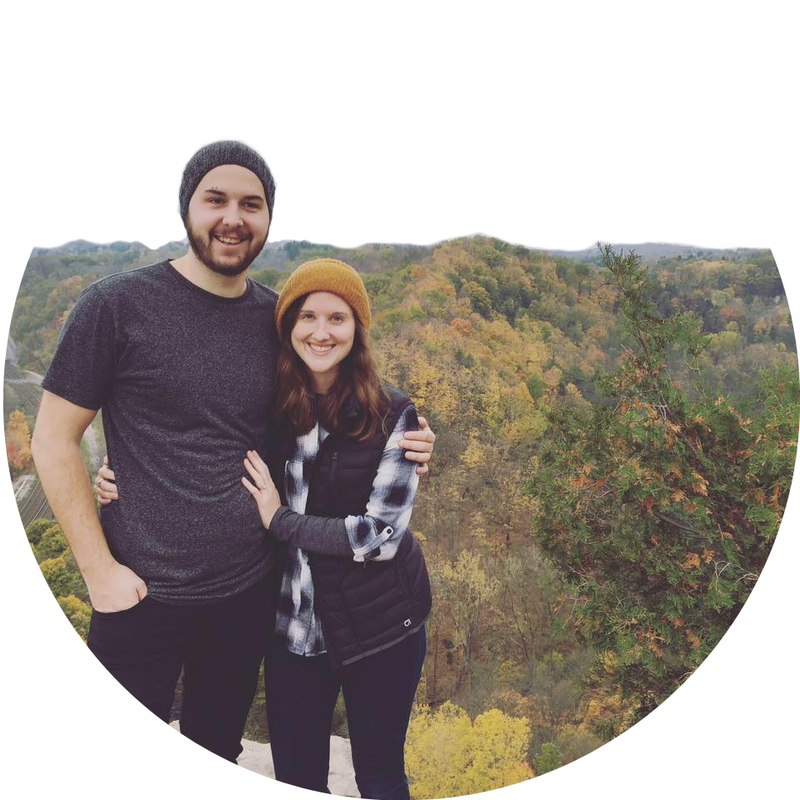 Follow our story along the way; we need prayer, wisdom and finances and we would be grateful and encouraged if you would join us on this incredible journey! India. Our story begins with India, and so it makes sense to bring our story full-circle. Sign up with your email address to receive prayer requests and updates.